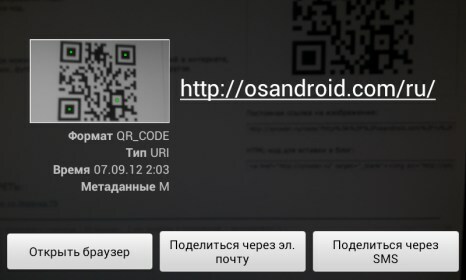 Barcode Scanner – Soft for Android 2018 – Free download. 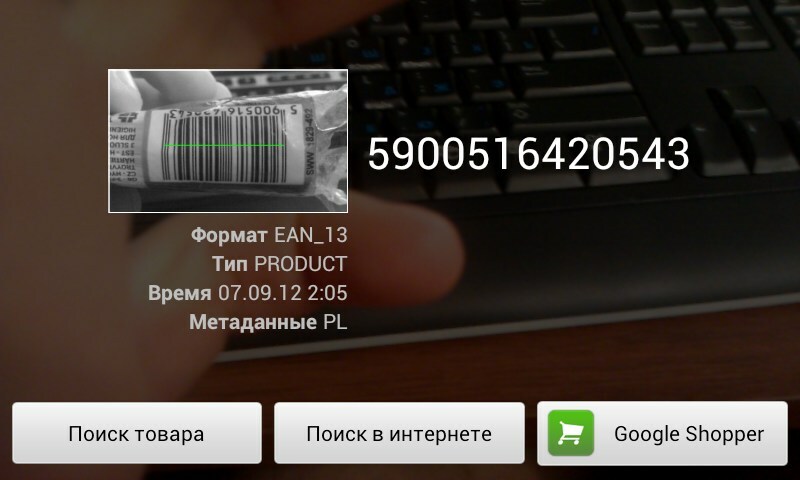 Barcode Scanner – The best free scanner app for Android. 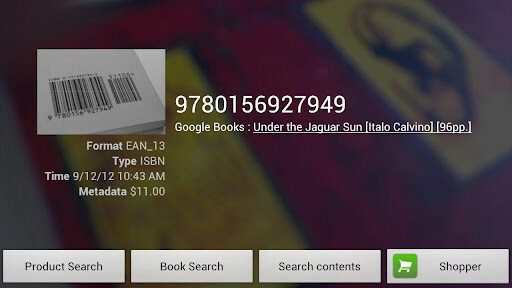 Barcode Scanner is an easy-to-use and really helpful application for Android devices that lets you scan any barcode and then google this product to receive more detailed information about it. 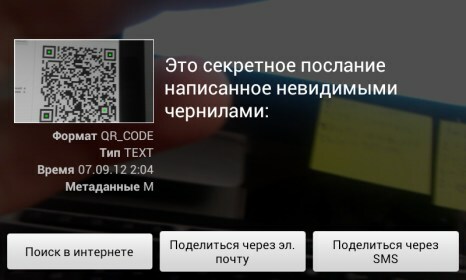 The app also lets you scan QR codes. 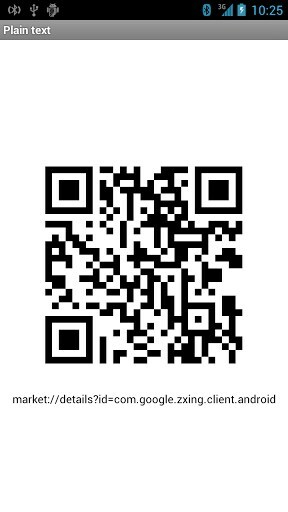 This indispensable tool was released by ZXing Team. It is a light program that features only the necessary functions that help you in your daily life irrespective of your profession and age. The program has a really simple interface. 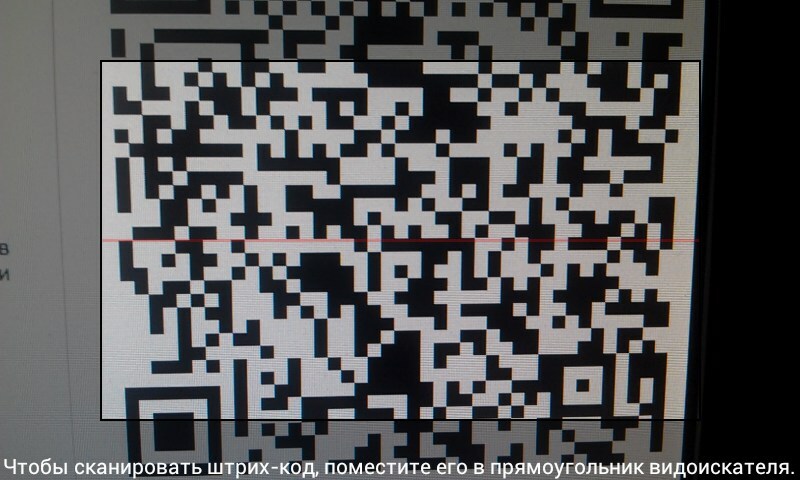 It uses your device camera to scan a barcode or QR code and features a viewfinder into which you will need to place the barcode. 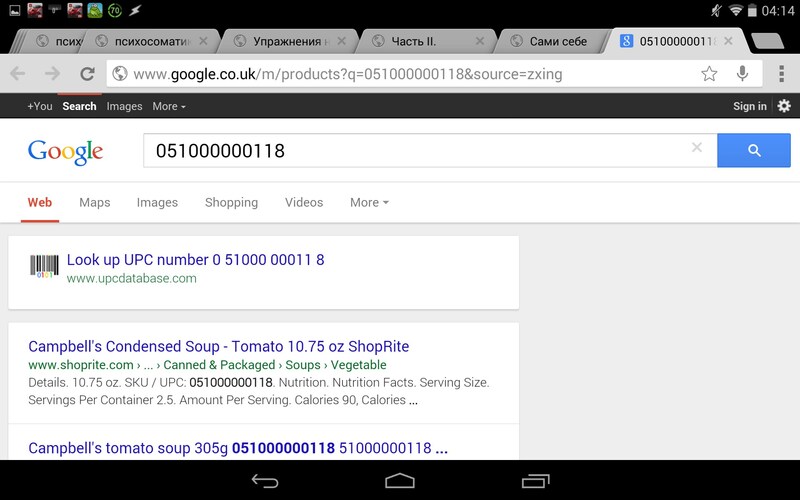 When it’s done, the software will show you the type and format of the barcode and will offer you to google information about the product. 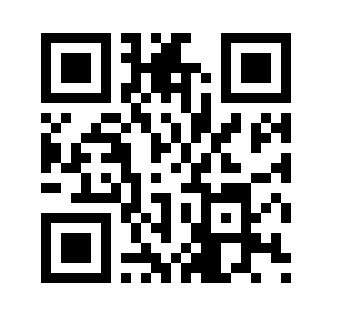 This way you will be able to read reviews on this or that item, find out more about a food item ingredients, and so on. 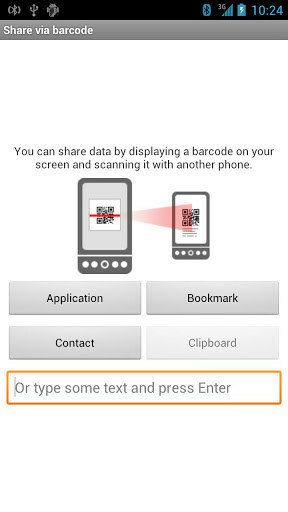 The app also lets you review the history where all barcodes and QR codes you’ve scanned are stored as well as share data by creating QR codes. In app settings you can manage extra features like scanning goods by country, notifications, and so on. 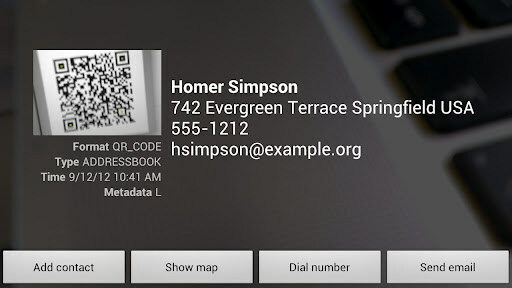 Ability to share data via creating QR codes. 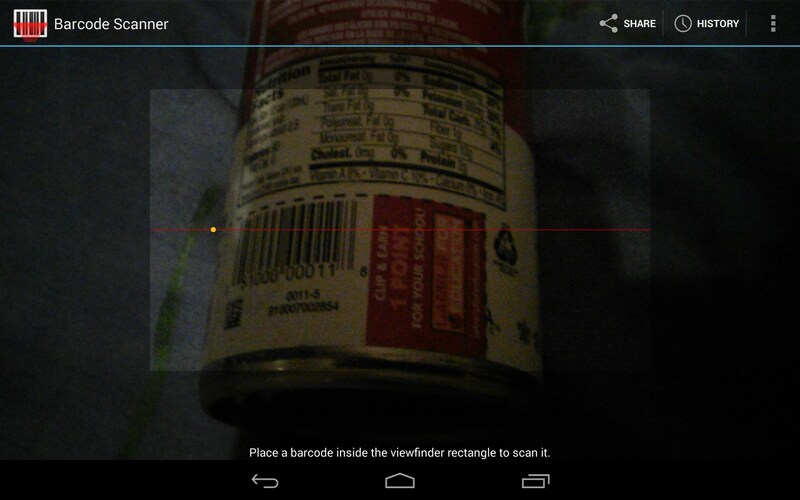 Barcode Scanner is an indispensable and really useful tool for Android that can help any person receive pertinent information about this or that item in a matter of seconds. Whether you’re doing shopping, traveling and doing sightseeing, or need to remember a product, this app will become your best aid. 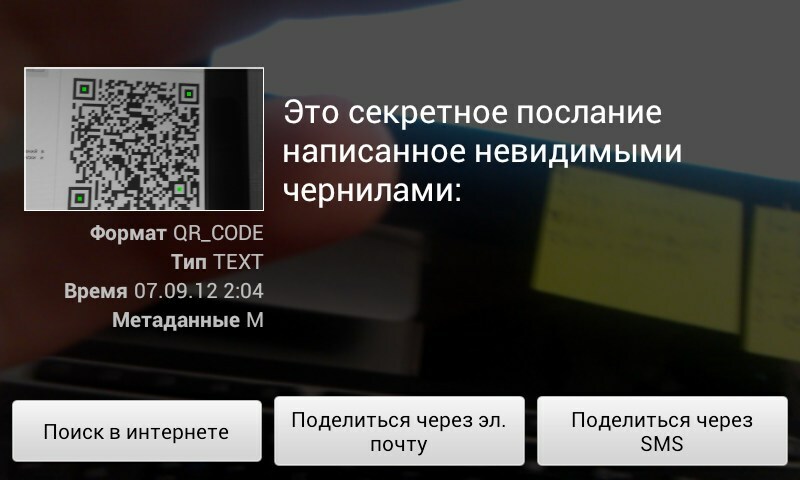 I need the qr and barcode scanner app to be a free one please. Hey! 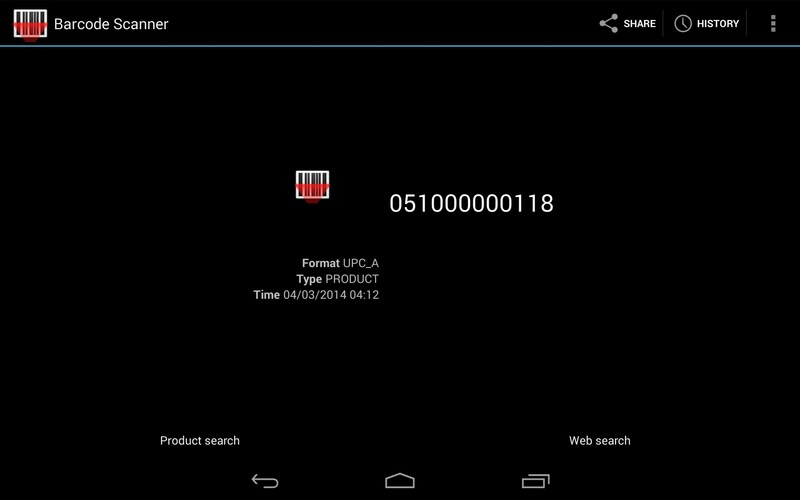 If you search the Play Store you'll find plenty of free barcode/QR code scanners that are all really good. I have the Alcatel One Touch Pop 5042T phone. 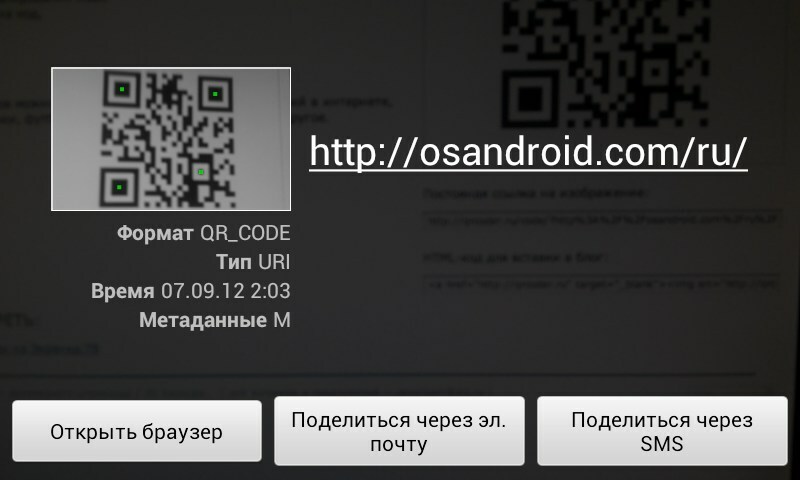 I have tried to download 3 apps of qr and barcode scanners and none of them will scan a qr code. Can you tell me what name of this certain app I can search and download to my phone that will work once it is downloaded? Hey Jennifer, what exact issue are you having when you try to scan the QR codes? Is it a problem with the app not working or can you even install it? First off, let's try to eliminate the obvious: please make sure that the device's camera is functioning and is unobstructed by anything. 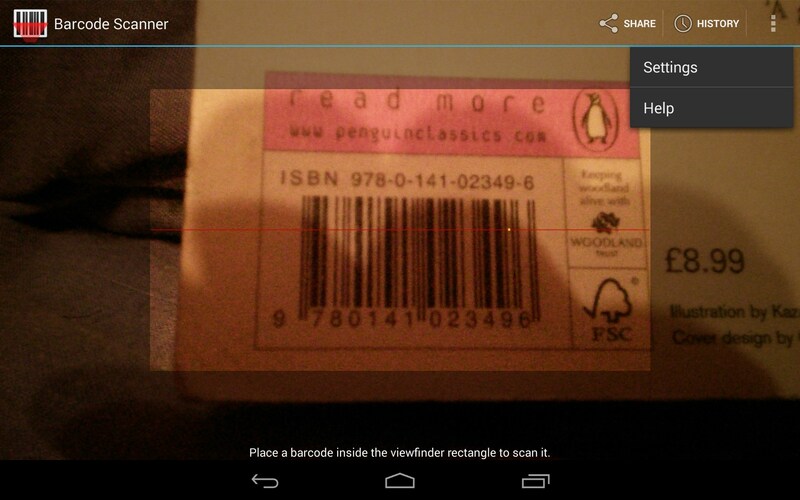 Then while the app is running and attempting to scan, point the camera at the bar code and then try moving the device toward and away from the barcode, and holding it in each position for a few seconds. Now if that has not worked, please enter the settings menu and activate all of the bug workarounds found there, and then disabling each of them individually to see which one is the one that caused issues. Please let me know how it goes and if you require more assistance. HOw do I make this work on a T-Mobile One Touch Evolve? What exactly doesn't work? Can you specify more details about your problem? Thank you. Hi I want to download a program, but I do not know how? I keep trying to download on my Kindle Fire HD. The first link says it's complete but when I open it, it's a different app (White Noise). The second link won't download without Google Play (unavailable on Kindle. What am I doing wrong?